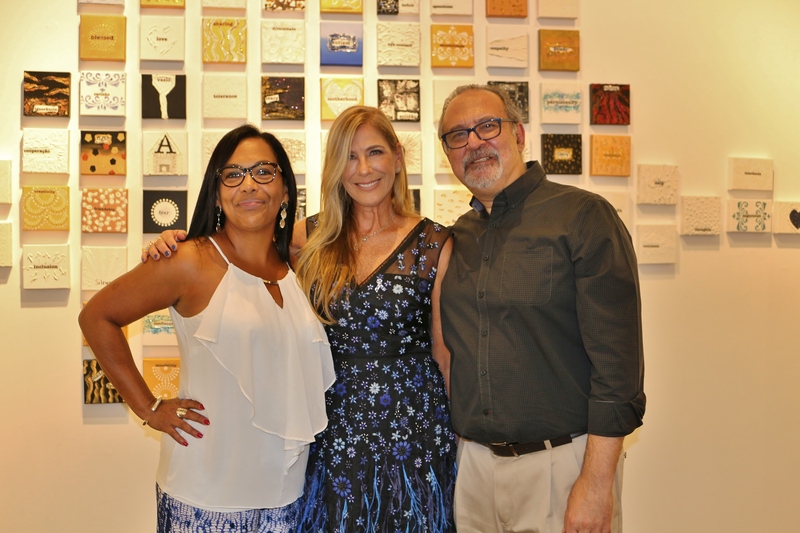 ArtBrazil, “A Journey Through Brazilian Experiences,” returned for its sixth annual exhibition at ArtServe, South Florida’s award-winning arts services organization. 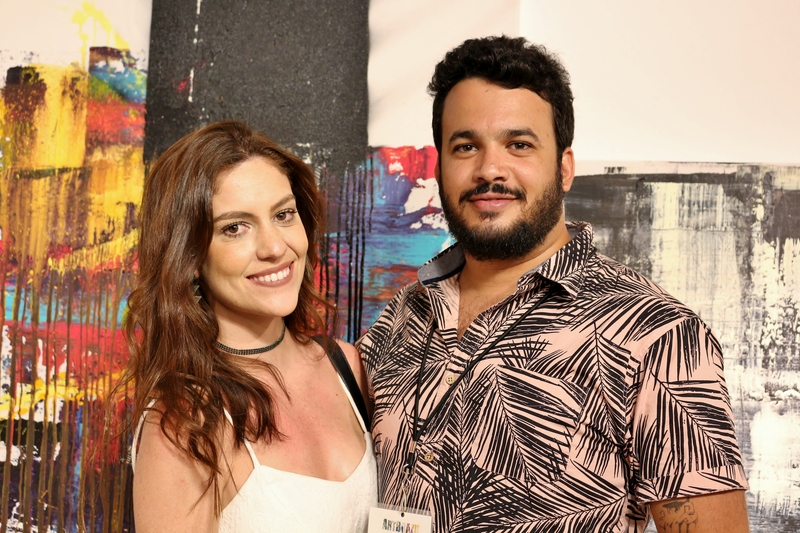 Presenting the work of more than 100 artists and featuring more than 360 pieces, ArtBrazil brought the creative passion and vibrancy of Brazil to more than 5,000 people across South Florida during its month-long stay at ArtServe. Founded, produced and curated by Jade Matarazzo, ArtBrazil highlights the work of celebrated Brazilian artists through installation works, photography, paintings, sculptures and other forms of art incorporated in a modern, contemporary context. 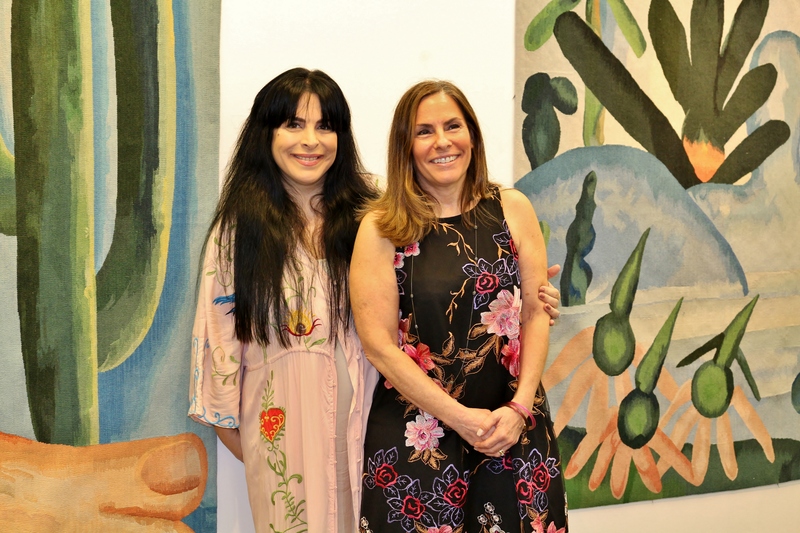 ArtBrazil provides a platform for artists to gain visibility in the American market, increasing sales and exposure to a vast and diverse audience. 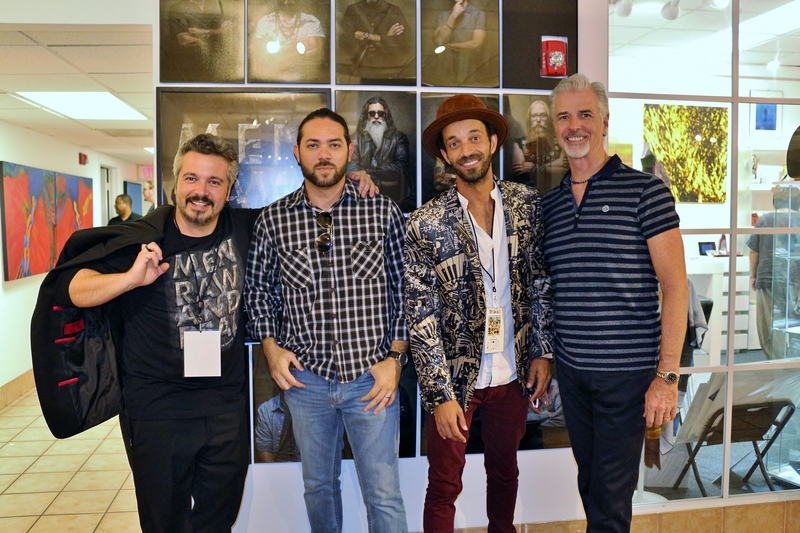 In partnership with ArtBrazil, Arte Que Salva (Art That Saves) displayed one-of-a-kind artwork available for auction. Founded in 2009 by Eve Picardi, Arte Que Salva is a nonprofit organization that serves children around the world affected by extreme poverty, illness and natural disasters. Arte Que Salva identifies these children and brings them together to create their own art. The artwork is later transformed into masterpieces by professional artists and sold or auctioned. One hundred percent of the proceeds go back to the children through projects specifically designed to meet their needs, including the creation of schools, water tanks and pumps, community kitchens and more. Children in Haiti, Brazil, Mozambique, the United States and Guinea-Bissau have benefitted from Arte Que Salva. ArtBrazil is sponsored by Banco Do Brasil, Consulado-Geral Do Brasil Em Miami, Galeria Espaco Arte, Advanced US, MABI, Broward County Cultural Division, Arte Que Salva and EyeContact – Lives Shaped by Autism. ArtServe is located at located at 1350 E. Sunrise Blvd. in Fort Lauderdale. ArtServe gallery hours are Monday to Friday from 9 a.m. to 8 p.m. and Saturday from 10 a.m. to 3 p.m. Admission to the gallery is free. For more information, visit www.ArtServe.org. 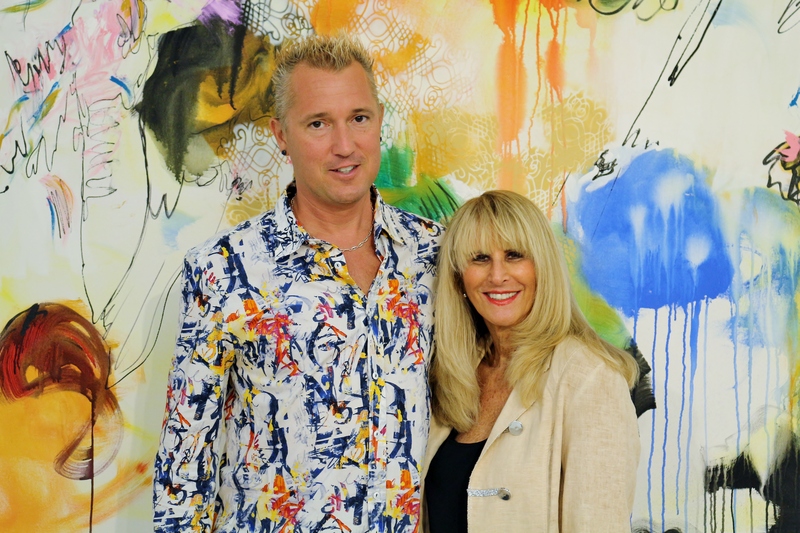 ArtServe is an award-winning arts services organization. One of the first established in the United States, ArtServe develops programs that support artists and cultural organizations as a means of creating vibrant and economically viable communities. A 501(c)(3) nonprofit organization, ArtServe offers a wide range of services, events, affordable facilities and collaborative opportunities that foster entrepreneurship and enable artists to turn their passion into a profession, resulting in successful and sustainable arts businesses that enrich the community and strengthen the local economy. ArtServe is a four-time finalist of the 2-1-1 Non-Profit of the Year Awards and has been recognized as the Best Non-Profit of the Year for Arts. 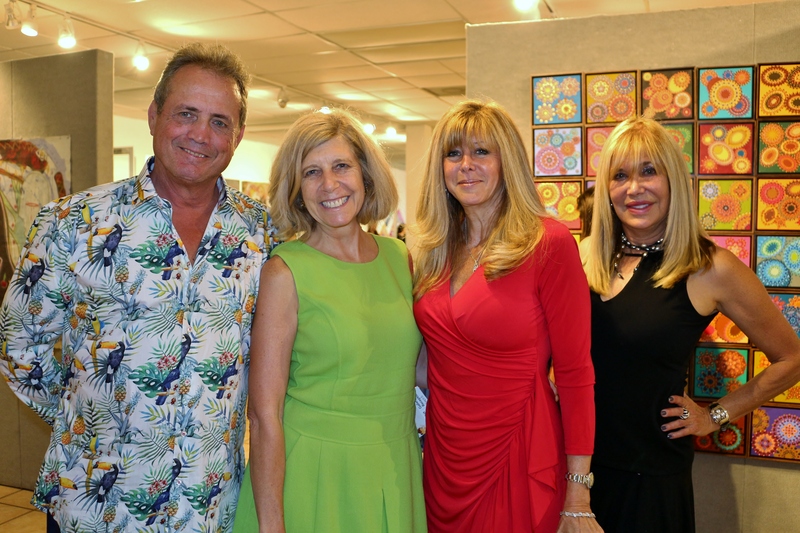 Additional recognitions include the Salute to Business and Innovation Award for Arts/Culture from the Greater Fort Lauderdale Chamber of Commerce, three consecutive Brazilian International Press Awards, the Doyle Award for Non-Profit Excellence and the 2014 Nonprofit Academy Award for Best Non-Profit Arts Organization. 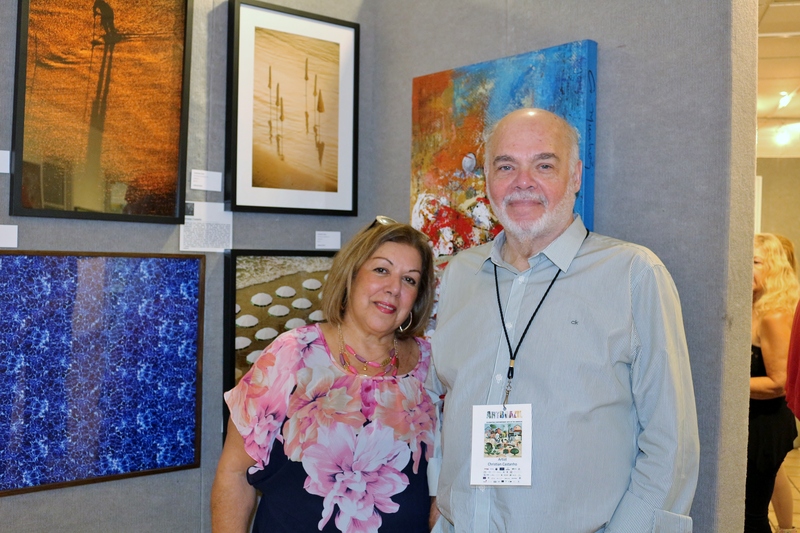 ArtServe programs are supported in part by the Broward County Board of County Commissioners as recommended by the Broward Cultural Council, the State of Florida, the Department of State and the Division of Cultural Affairs.